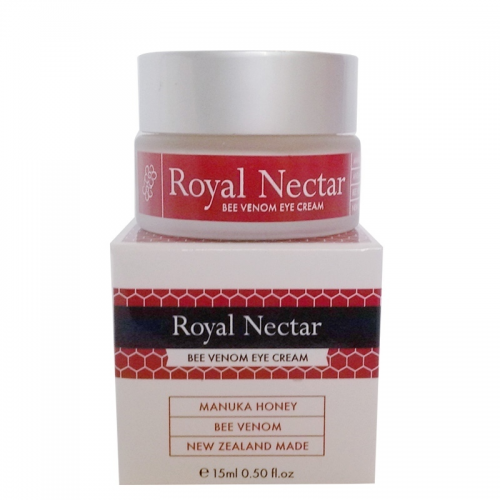 Royal Nectar Bee Venom Eye Cream is a soothing age-defying eye treatment formulated with a unique blend of New Zealand Manuka Honey, Bee Venom and Easyliance. The ingredients are carefully selected to sooth the delicate skin around the eyes. 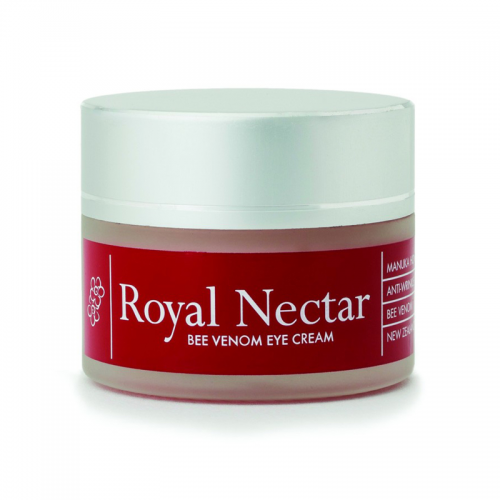 The unique combination of Bee Venom and Easyliance gently stimulates the facial muscles helping to firm and smooth the skin around the eye. Apply to cleansed face. Gently dot the cream around your eye area. Massage into the skin, starting from the inside top or bottom eyelid following the eye contour outwards. Pay special attention to any problem areas where you have fine lines or wrinkles. For best results, use in the morning after moisturising and in the evening before going to bed.